Well seeing as it's almost the 4th of July weekend and since P. K. Glitz is having a Guest DT call, I came up with this card based on their sketch. 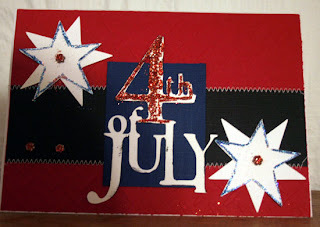 After die cutting my title and stars, I added PKGlitz Red Hot Chili Pepper to the #4 and PKGlitz Sapphire around the edge of the stars. I also put glue on the brads and added Red Hot Chili Peppers to change their color. 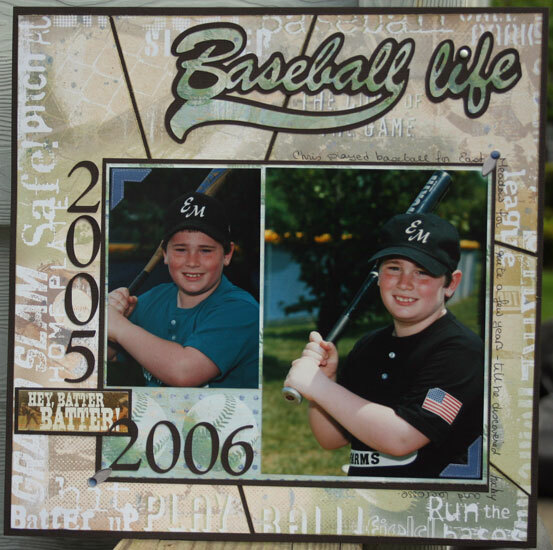 It's baseball time over at Scrappin Sports Stuff where my layout is showcased this week. Gotta love this store for all the cool sports papers you can find. If you haven't checked out the store lately, you need to. There's a lot of new products in stock. 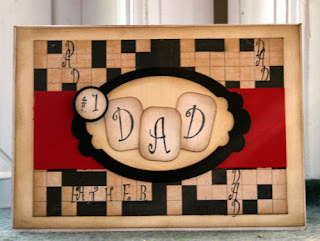 Use brown cardstock as the base. Cut the collaged paper into various shapes. Larger pieces work best. 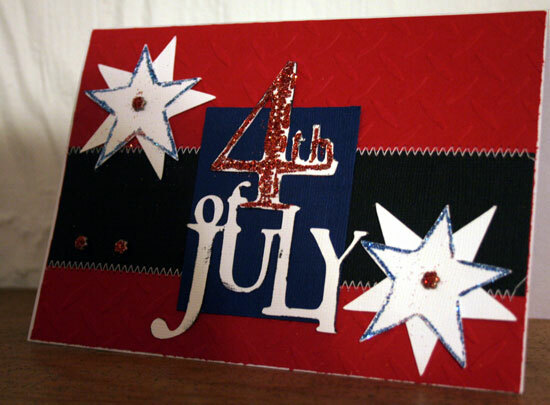 Realign the collaged paper pieces on the base, spreading the pieces about a ¼” apart. You may have to trim the pieces to get them to fit. Lightly ink all edges, then adhere each piece to the base. 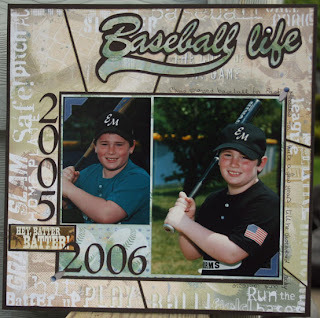 Using another patterned paper, create a mat for a 4×5 photo and a 5×7 photo. Ink edges. Mat onto brown cardstock and adhere to the base. Die cut the title and the dates from the Cricut Expression, using the Sports Mania and Plantin cartridges. Add brad over the “i” in Life. Using complimentary stickers, add photo corners, photo turns and phrase to the page. 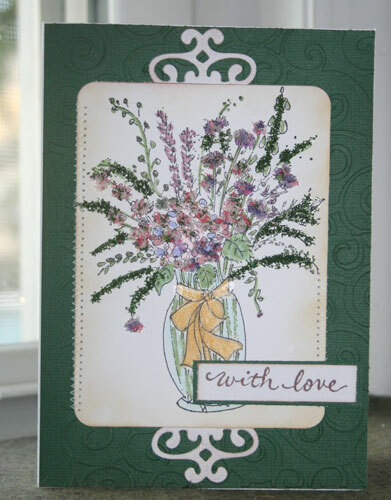 I stamped my flowers in Memento ink and colored them with Copics, adding touches of a Spica pen along the swirls. I cut out my main image with the largest oval, then cut out the border with the largest oval and medium oval. 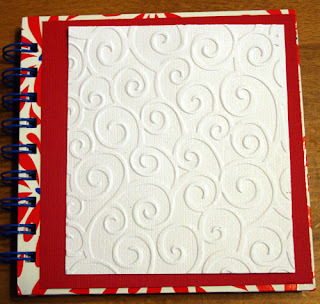 I added touches of Spica pen in red and green around the swirls, then lined it up with glue dots around my main image. I then added the image to a Spellbinders Label 10 and added some additional bling. Ribbon was added along the bottom and pins were added to the sentiment. I am just so excited. I'm on the inaugural design team at Just Imagine Crafts, the US distributor of some amazing punches from England created by Kreaxions products. Check out their blog for details of these amazing punches and the circle cutters they've created. There have some beautiful samples on display on the blog. These punches look absolutely amazing and I can't wait to get my hands on them. The challenge at Justrite Stamps this week is to create a bookmark. 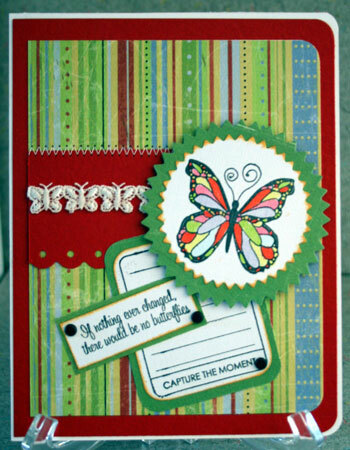 This was such a fun challenge and I used Inspire from the Harmony Classic stamp set plus the border from the Thinking of You Borders and Centers stamp set along with Nestabilities Oval die and Labels 10. 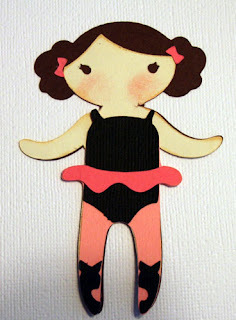 I then attached this to one of the Fancy Tags to create the backing. 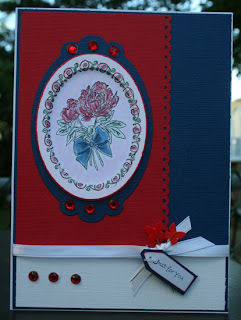 After embossing, I added some touches of Copic markers along the border and some flowers. It's absolutely the perfect bookmark for my favorite magazines!!! 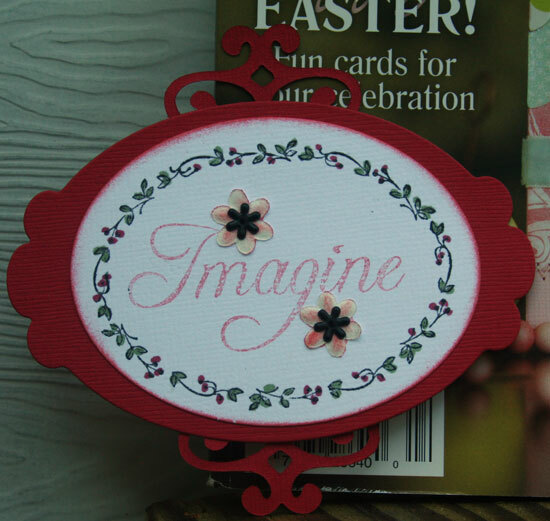 A Fancy Tag die attached to the back of the sentiment makes a perfect tag to mark your page. It's almost time for the first Papercraft Star challenge. Hope you can join us. Check out this inspirational piece. Would love to see how you interpret this photo. 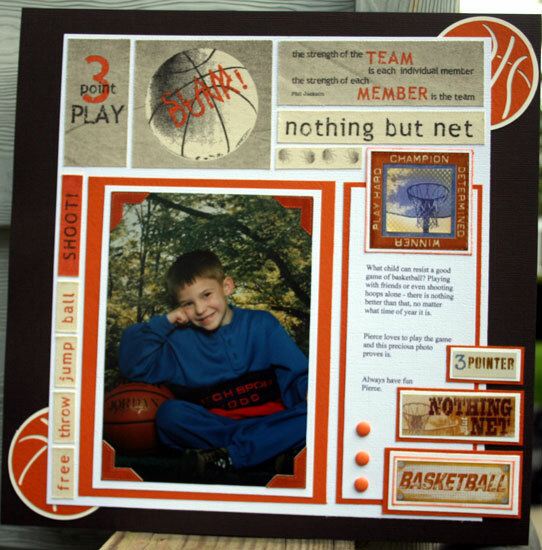 I created this basketball layout of my nephew for Scrappin Sports Stuff . It’s late at night. You found a photo you desperately want to scrap. You search through your papers for just the right background and guess what?? You just can’t find the RIGHT paper!! Use brown cardstock for base of layout. 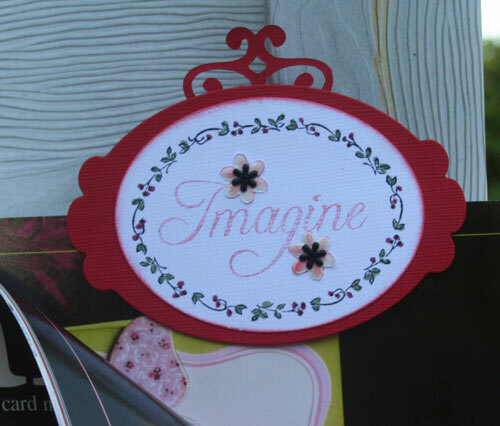 Cut white cardstock 10” x 10" and adhere to base. Double mat a 5” x 7” photo, selecting a color that coordinates with the stickers. Start adding stickers to create a frame around the photo. Reposition them until you get the look you want. Add photo corner stickers to the photo. 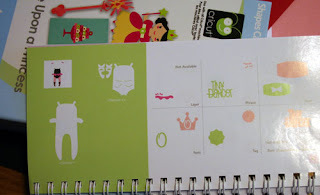 Create a journal block and position additional stickers to fill in space. Carefully mark where the journaling needs to be and print on the white cardstock. Adhere the journaling block and position stickers, triple matting the title sticker. Die cut 2 basketballs (each 2”) from the Cricut Sports Mania cartridge and position as shown. Add brads as show to fill in the empty space. 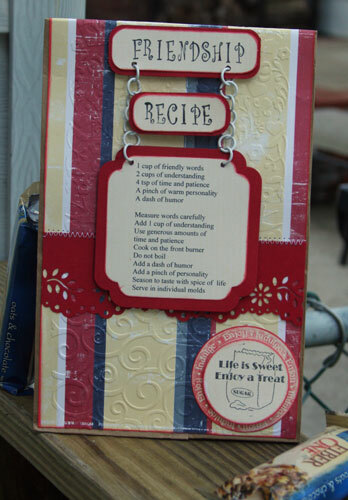 Just Rite's Friday Challenge this week is to create something inspired by a recipe. I came up with a goodie bag that I will be giving to my friends at an upcoming crop. 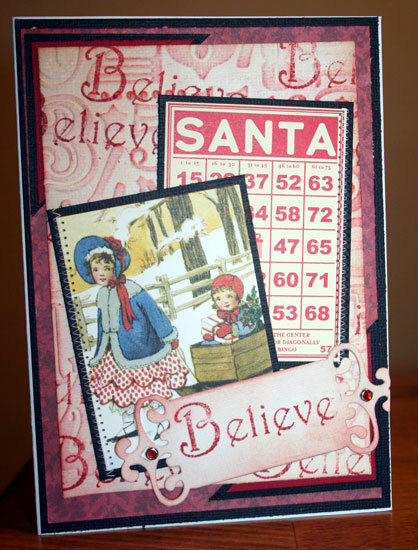 I used the 50 pt Curlz font from the Harmony Classic Circle Stamp 1 set along with the Baking Stamp Ensemble. The friendship quote was from the internet and I cut it with my Nestabilities, Labels 12. Since I wanted to "hang" the quote, I stamped Friendship and Recipe seperately. I then hung the quote in a sign format. 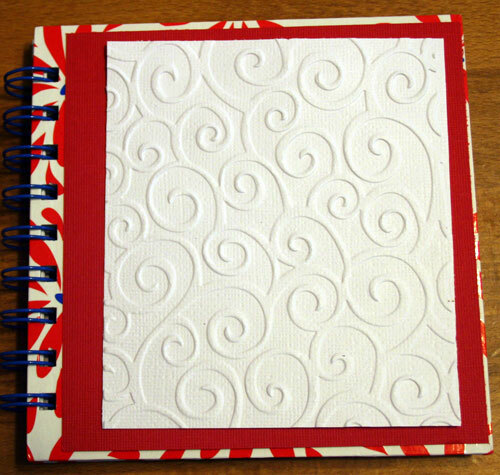 The background was embossed with one of the new LOVE embossing folders at the top with the D'Vine Swirls embossing folder on the bottom. Where they joined, I added a strip of paper that had been punched iwth a Martha Stewart punch. 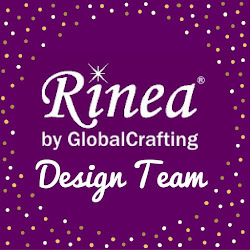 Wow, I have been so busy and so excited that I completely forgot to post that I am a new member of the Papercraft Star Design Team. 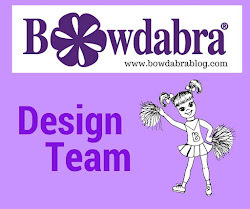 Check out my side bar for all the wonderful team members. Big thanks to Beth and Kristina for making this possible. Papercraft Star is a new on line community that launches on June 23 - very soon now!!! 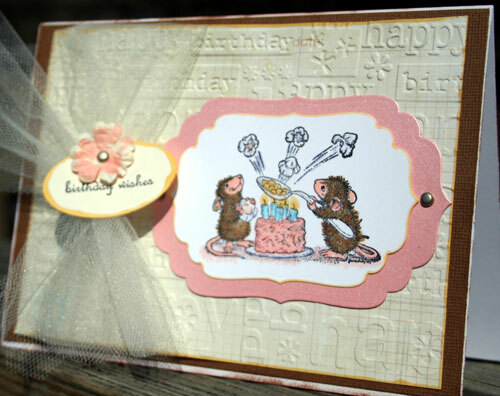 There will be tons of challenges and inspiration for you to create layouts, cards and altered items. There is something for everyone. Sign up on the message board and have fun with us as we begin the journey. I'm thrilled to have been selected a Guest DT at DCRU . With the end of another school year and all the related activities, it’s always nice to give that special someone a gift in appreciation of all they’ve done for your child. I created this journal for a wonderful Dance instructor. It was so much fun to make. 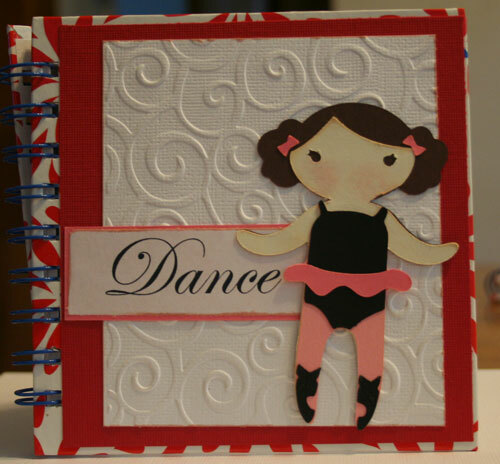 Cut red cardstock approximately 5 ¾" x 5 ¾"
Cut white cardstock approximately 5 ¼" x 5"
The beauty of creating this journal is that you can use all the scraps you’ve been accumulating all while creating a one of a kind journal that anyone would love to receive. 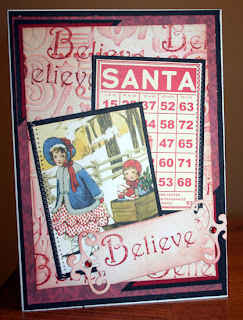 Challenge at #021 at Justritestampers this week is to create a masculine card. Card size is 5x7 - my favorite size. I stamped the framed DAD in 95 pt, then used the 50 pt to stamp DAD and FATHER within the confines of the crossword paper as well as the #1. Using my ink tool, I added Ranger Walnut ink along all edges for some depth. The red strip was added for some additional dimension. I was playing with some Flower Soft this weekend. 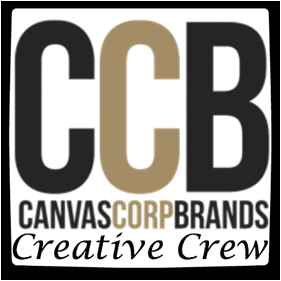 I love how versatile this product is and how lovely it can make your work appear. 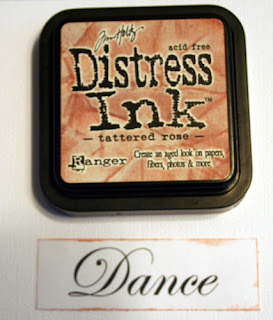 I have this wonderful Hero Arts stamp that I stamped with Memento ink and then colored with Copic markers. Once done, I decided to add some Flower Soft for dimension. I love how it turned out. I then sewed the piece to my cardstock with had been run through a Cuttlebug embossing folder. Adding Fancy Tags from Spellbinders added to the look I was seeking. Nesties are in my house. 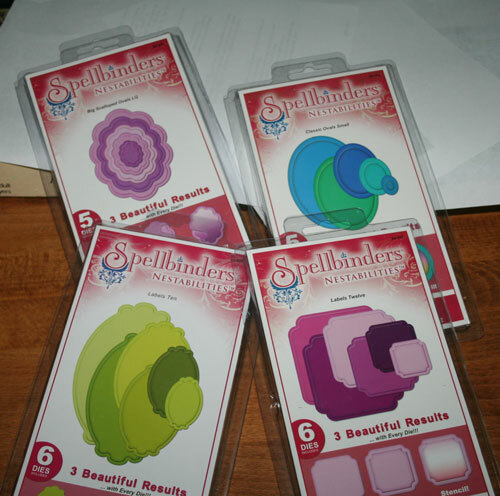 Great big thanks to both Justrite and Spellbinders. I can see tons of projects to create with these Nesties. Check out this give away at Simon Says Stamp . "These adhesive backed tapes have been on everyone's wish list and now we have them IN STOCK! The tape is sheer and has a lovely matte finish. It comes in 4 different packages (and each package has 2 rolls in it!). Each roll is 16 yards long - what a value! I know you will find endless uses for this awesome product! " These tapes look fantastic and I would love to get my hands on some.